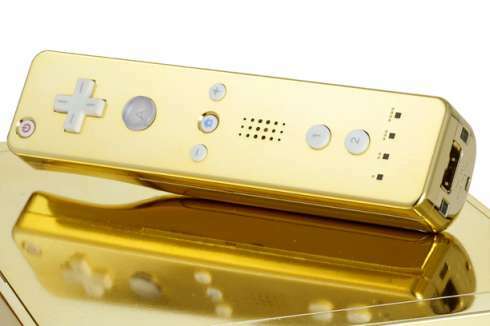 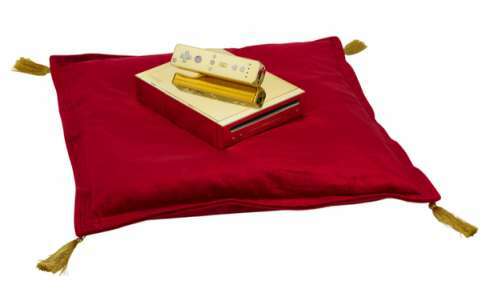 A gold plated Nintendo Wii was provided to the Queen as a small PR stunt to promote Nintendo family games. 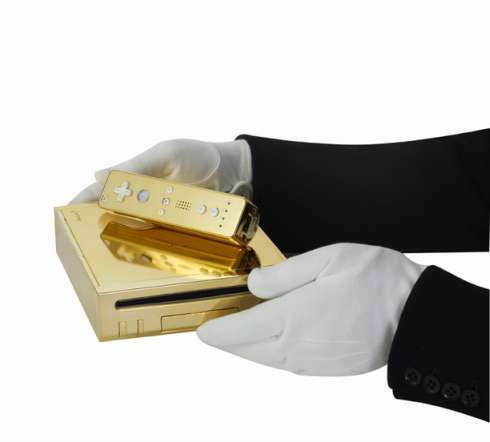 As if we didn’t already know that Nintendo provides family games and have the money for off the wall Public Relation, and extravagant Wii console was created being gold plated. 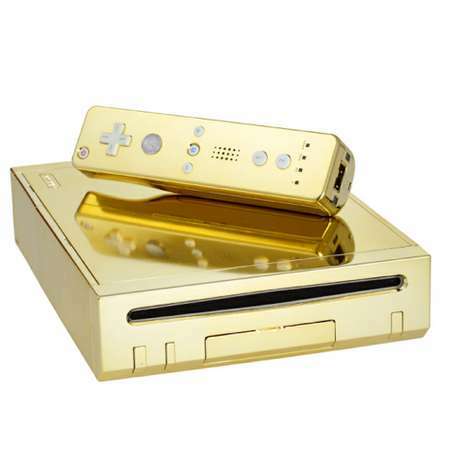 It is a shiny new way to look at the Wii and really makes it stand out…even more for the Royal family. 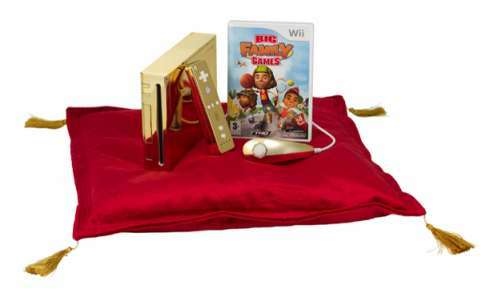 The thing that really gets me is that instead of granting such a Wii mod to recreation centers or schools, they provide an expensive Nintendo Console to the family that has so much money to probably buy out Nintendo.